Turn down the lights, and turn up the stars! Students first participate in an interactive demonstration that explains how mass, gravity and weight are related before entering our planetarium. They explore the speed of light and how distant objects appear in the night sky. These concepts are essential for a basic understanding of how the universe operates and for expressing the vast distances of space. Then, students enter our dark dome so we may digitally we launch from the Earth out into the cosmos. 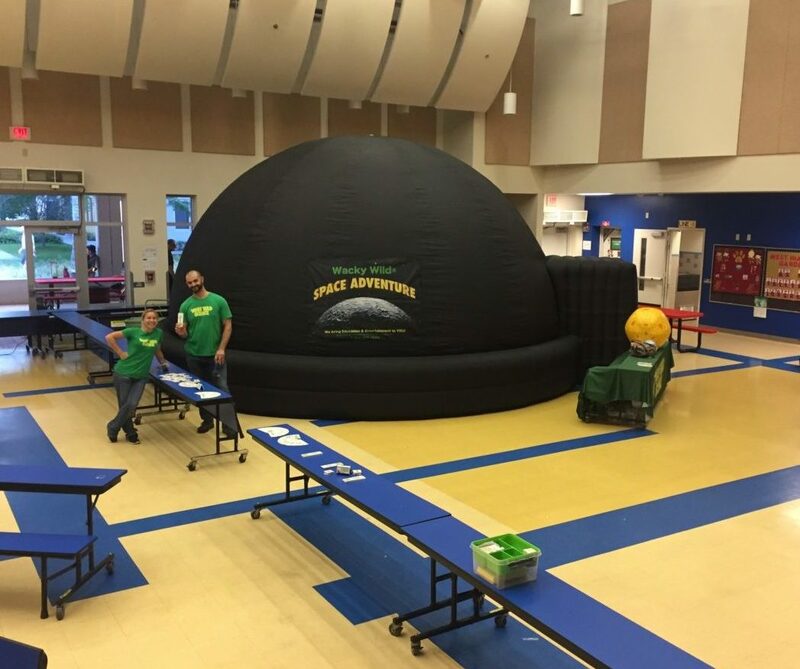 Students feel like they’re traveling through space in a spaceship inside our mobile planetarium. 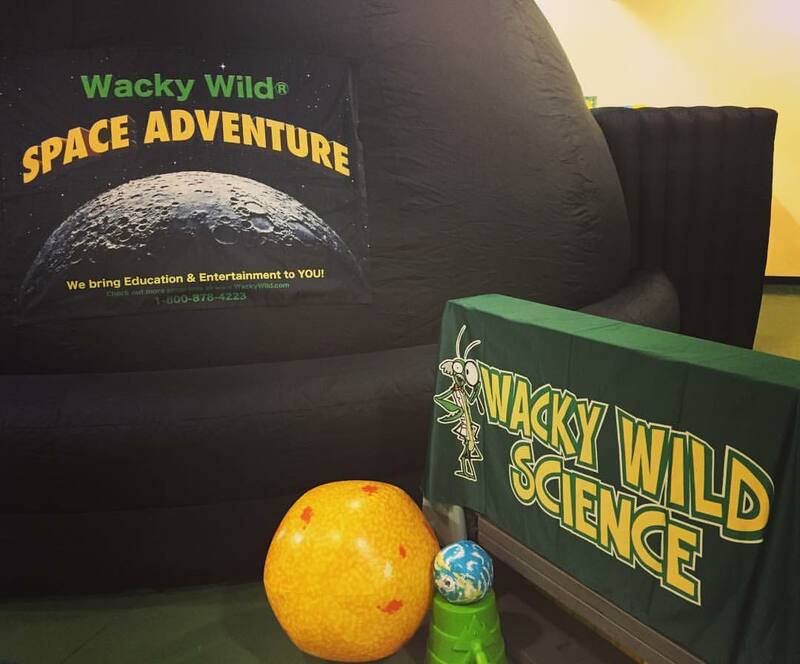 The experience gives students an understanding of our sun, the planets of our solar system and deep space. Most importantly, students have a new-found appreciation about what lies beyond our planet. 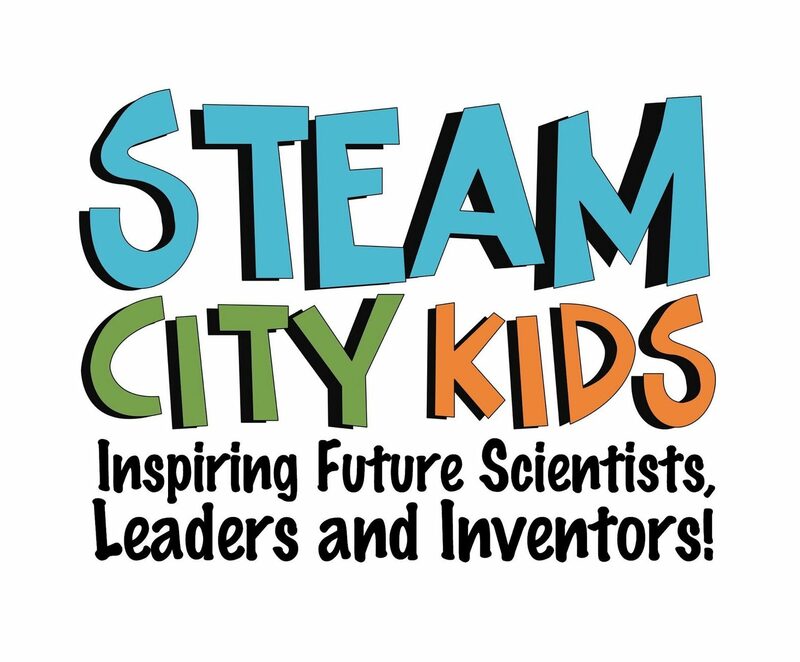 After their STEAM City Kids Space Adventure they feel compelled to look up at the night sky with a new sense of wonder and awe! This in-school field trip is for no more than 35 students. Large auditoriums, gyms and cafeterias are ideal as high cleanings (at least 10ft) are needed to blow up the planetarium. Your presenter stays in one room as the students rotate between classes/groups. Space Adventure may only be setup indoors. Wind, rain, sunlight and other forms of weather will effect the planetarium, air blower, projector and also the safety of the students. Please, let us know if air conditioning is not available in the room so we may bring a portable device. 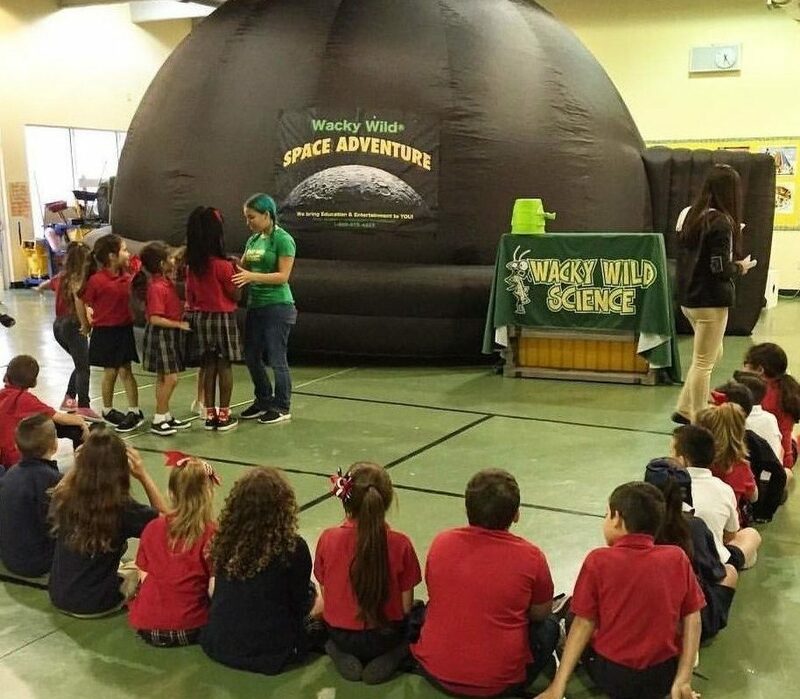 Click on the green button below to view the complete list of Florida Science Standards our Space Adventure. You may use the experience as a review before an upcoming assessment or as an introduction to a new unit. Let us know while booking if you want to focus on a specific topic or standard!